The Optimo H431 is Hankook's performance touring all-season tire. 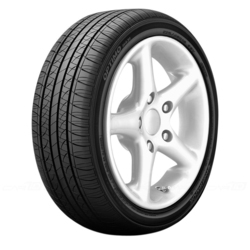 <p>It is designed as a 60/70 series Original Equipment tire for select imports from Hyundai automobile manufacturers. 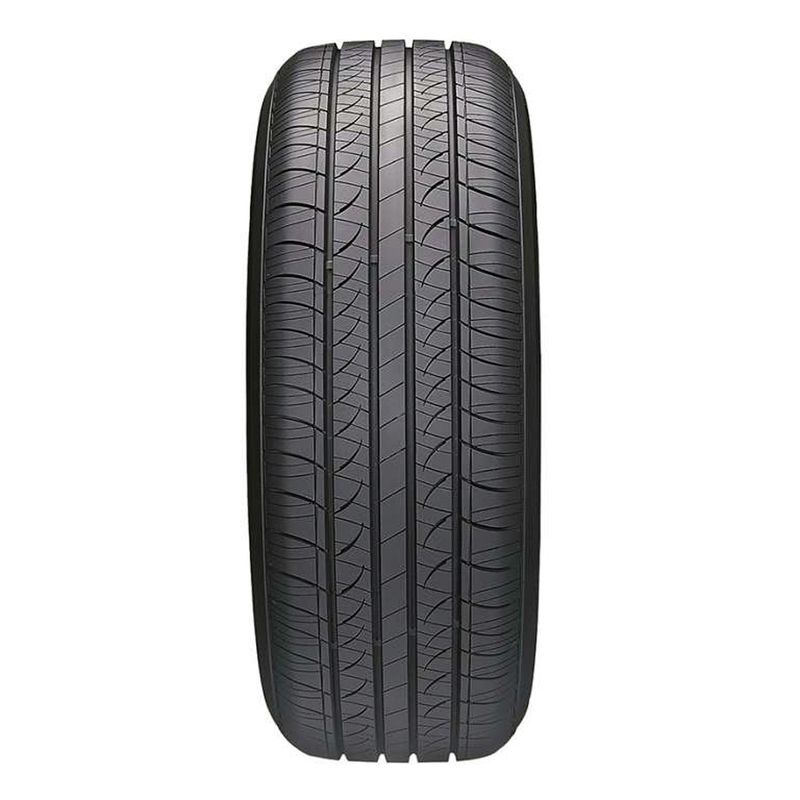 <p>Its H-rated speed, vertical serrated band sidewalls, and standard load range make it suitable for replacing OEM tires on your Hyundai sedan.